Optical crystal triangle award with a silver plated star feature. 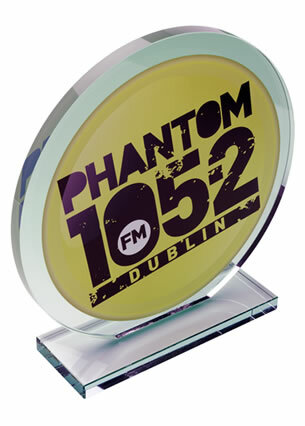 25cm / 10in tall, ideal for engraving and suitable as recognition awards or achievement awards in a wide variety of fields. 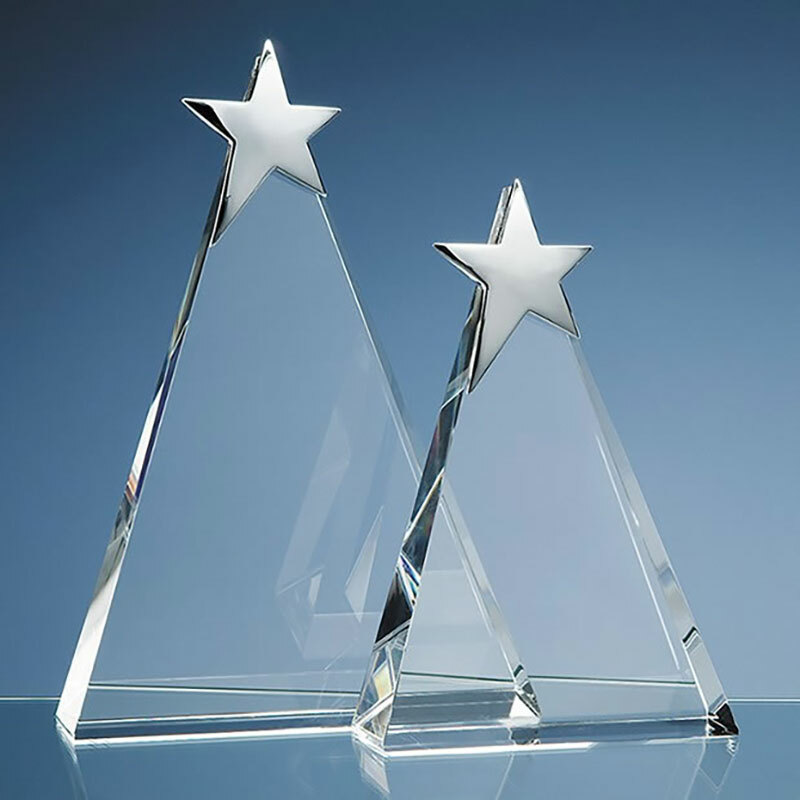 These superb crystal star awards will grace any awards presentation or ceremony. The contemporary design, quality materials and handcrafted finish ensure that these awards are suitable to recognise achievement in a wide variety of fields, from corporate awards to sports prizes to industry and educational awards. 25cm (10in) tall, they feature a freestanding crystal triangle, handcrafted in flawless and perfectly clear optical crystal. The peak of the triangle has a stylish silver plated star, a classic symbol of brilliance. 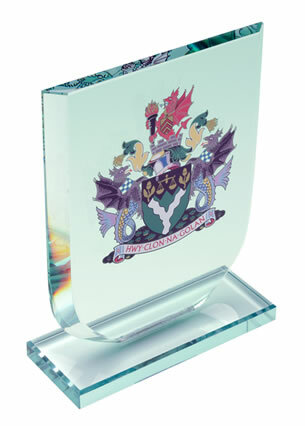 The flat front of the award is perfect for customising and they are offered here with engraving and/or colour print options, along with low fixed cost UK delivery. 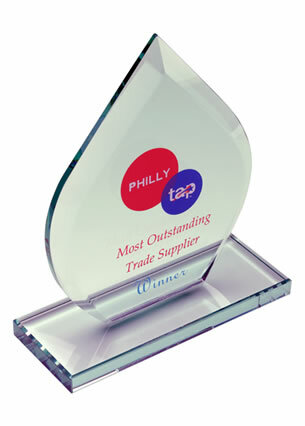 Each crystal triangle award is supplied complete with an attractive, foam-lined presentation box.